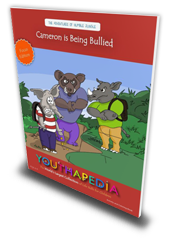 This site is owned and operated by Youthapedia, LLC and contains material that has been published in one of our book, or other products. 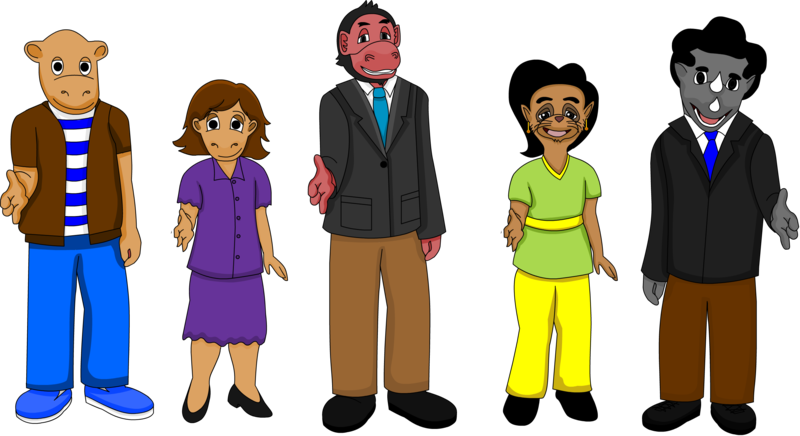 The text and artwork on this site are copyrighted by Youthapedia. Youthapedia and related logos are the trademarks of Youthapedia. Youthapedia™ are among the trademarks of Youthapedia. Other trademarks and logos may be the property of their respective owners. 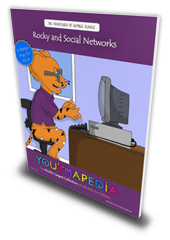 You may not copy, modify, reproduce, republish, upload, post, transmit, or distribute in any way any material from Youthapedia.com or any other website owned, operated, licensed or controlled by Youthapedia. Any unauthorized or commercial use or distribution of these materials is strictly prohibited and may subject you to penalties and damages, including, but not limited to, damages relating to the violation of trademarks, service marks and copyright policies.